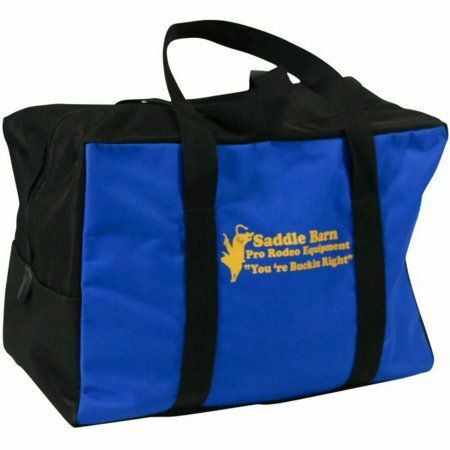 This Cordura® gear bag is just the right size for young cowboys. 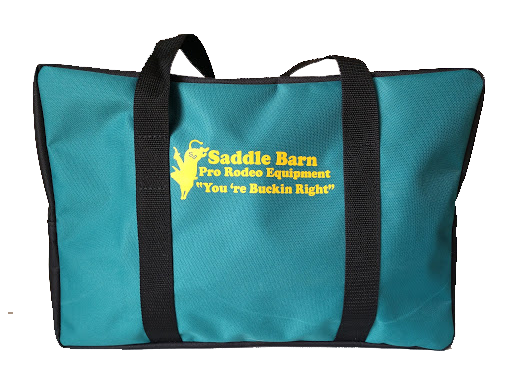 Colorful outside panels in your choice of Red, Royal, Teal, Hunter and Black with durable black nylon straps. Zippered closure. 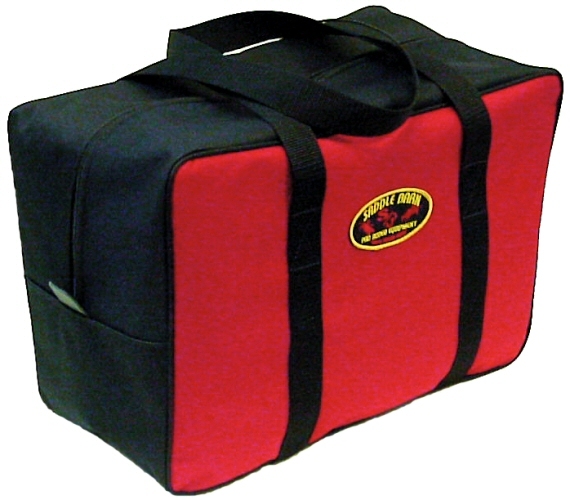 10" x 14" x 20"
Zippered closure. 10" x 14" x 20"